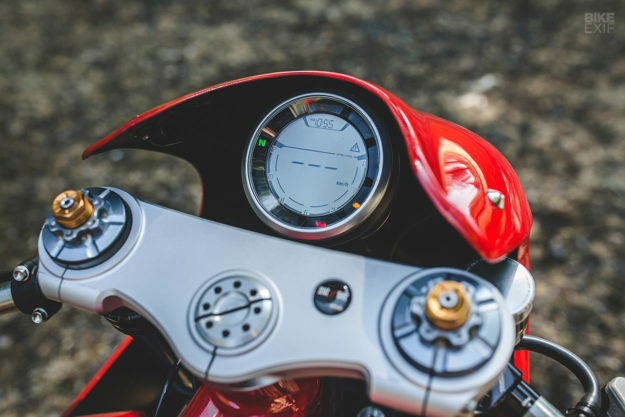 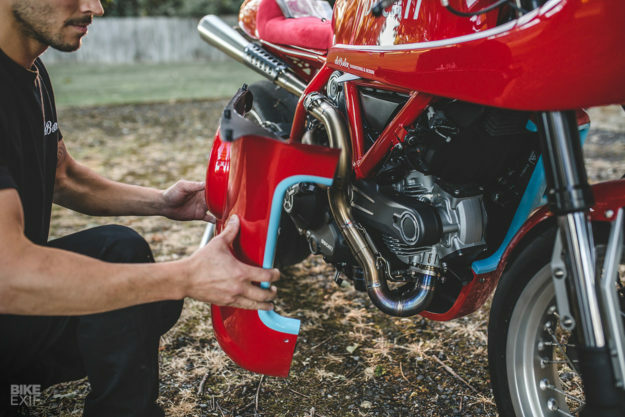 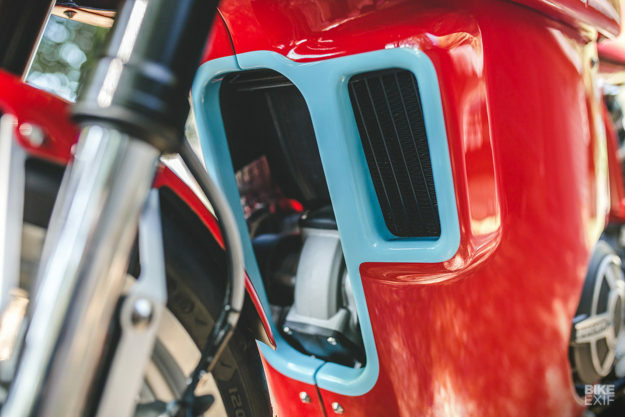 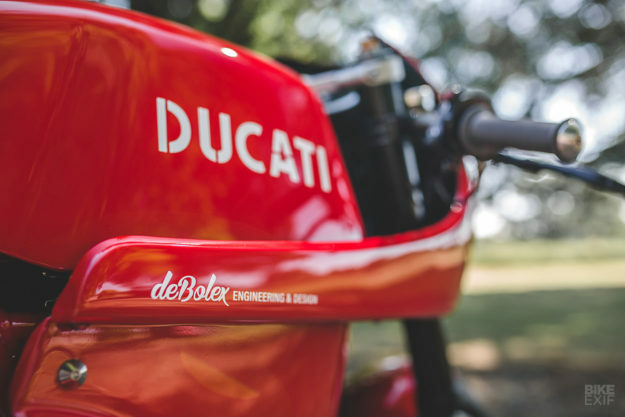 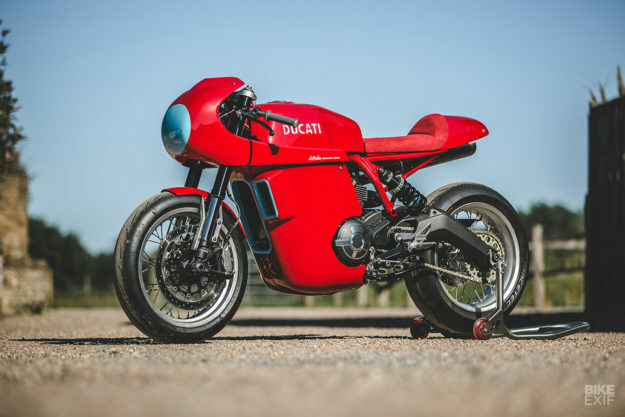 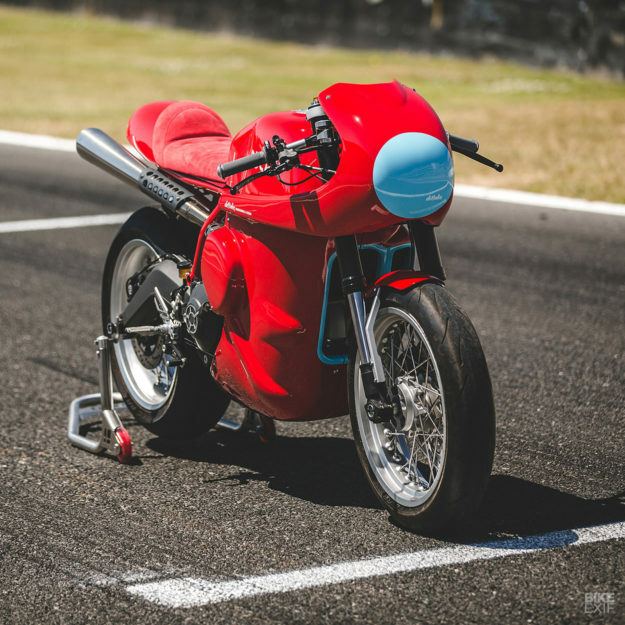 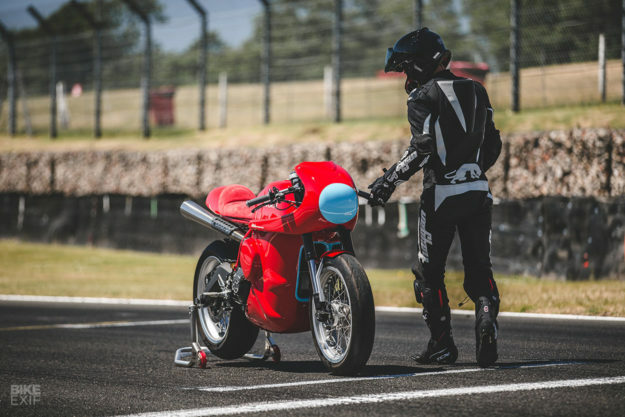 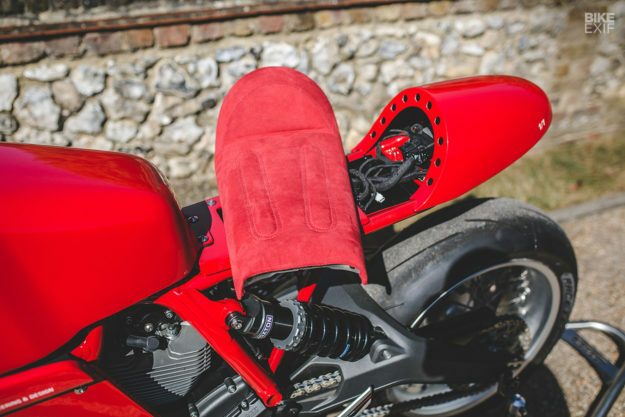 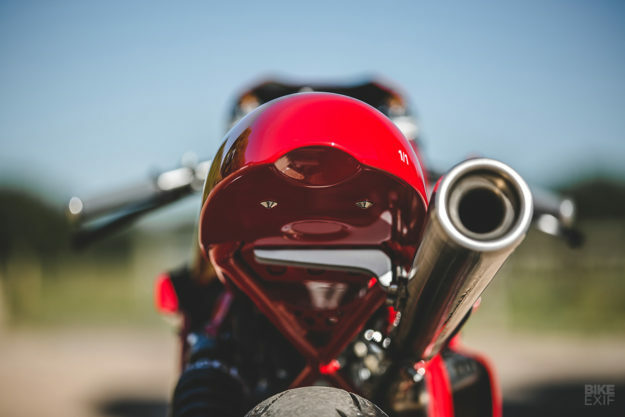 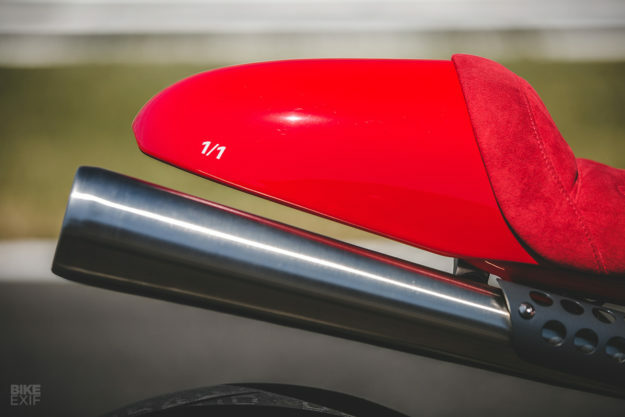 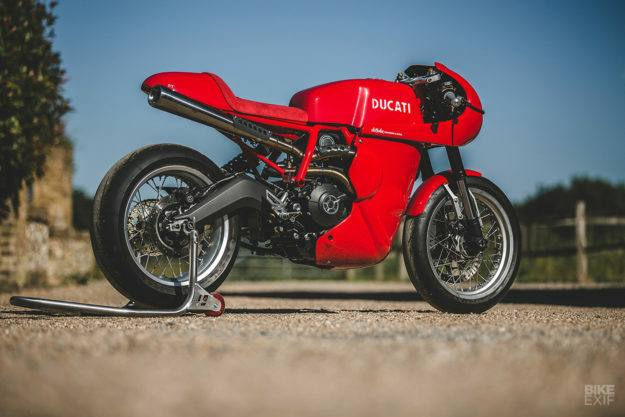 Red Hot: deBolex’s Ducati Scrambler Racer / Surfingbird - проводи время с пользой для себя! 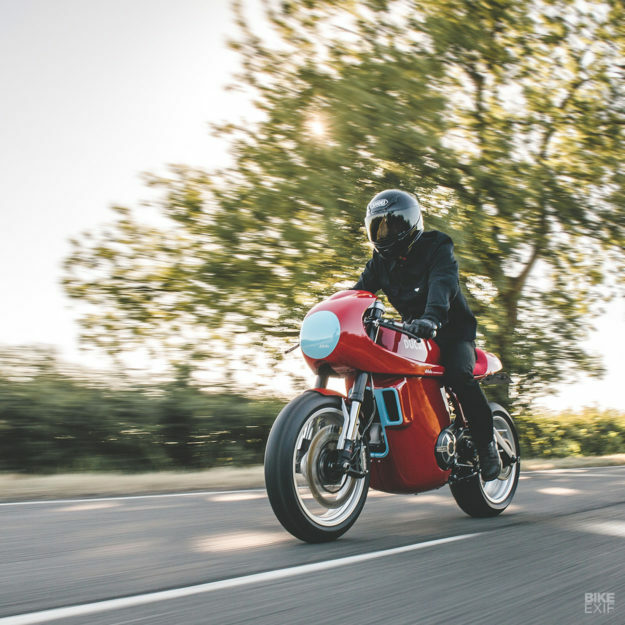 I’ve been lucky enough to hang out with Calum Pryce-Tidd of deBolex Engineering in south London a few times now. 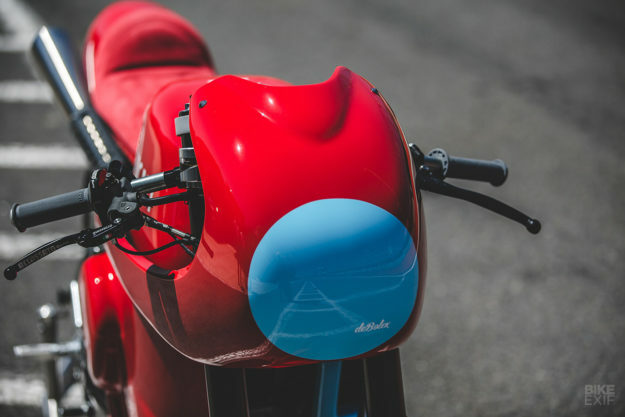 But it wasn’t until he took along a couple of his bikes to the Wildays festival in Italy that I finally saw deBolex’s work in the clear light of a crisp Mediterranean day.